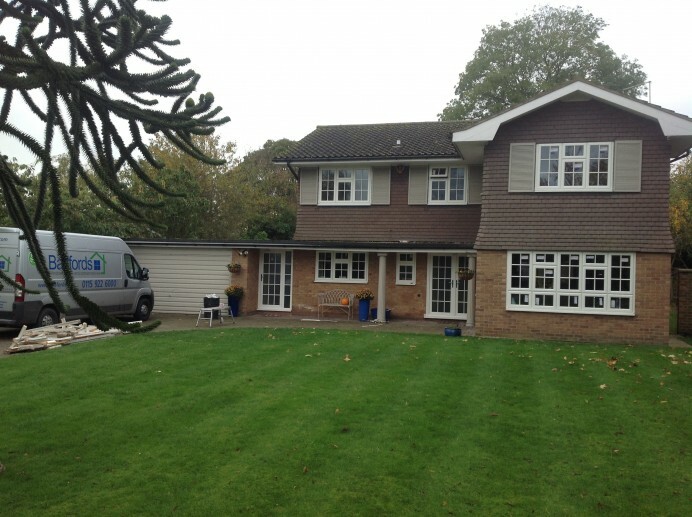 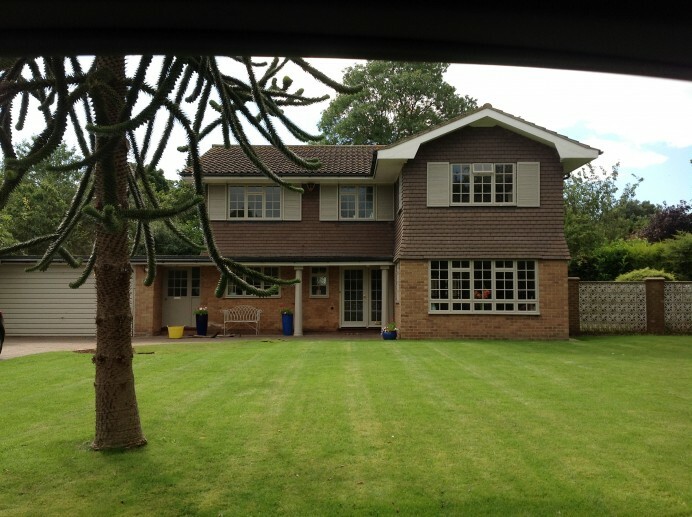 When it comes to us taking part in a windows installation project, it is common that when ever we install windows into properties, the project will often be split into two sections, with one section being having the front of the property installed with new windows and the other section being the completion of the job and fitting all the windows in the rear of the property. 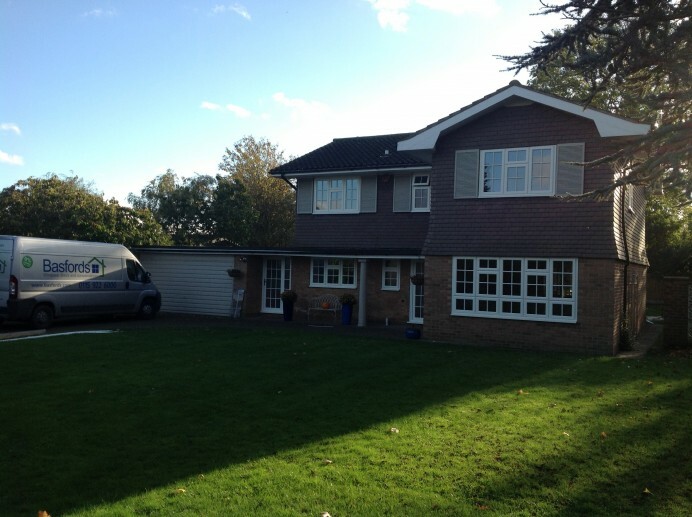 For this next job however it had to be split up into three different sections, due to the size of the property being so large. 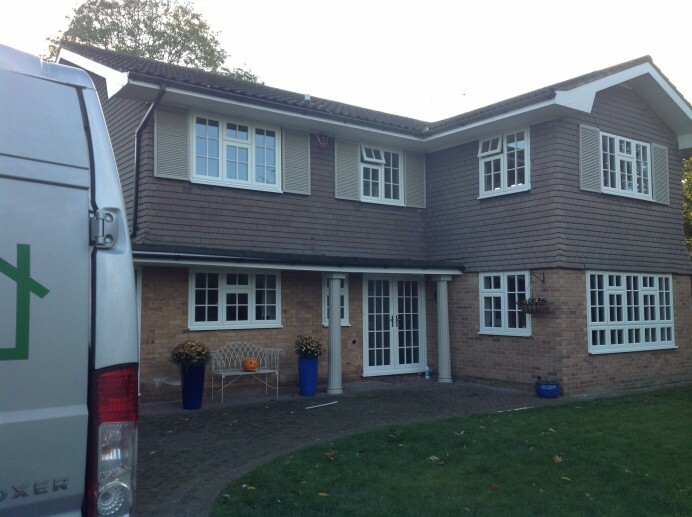 But as you can see in the images, the extra time it took to complete this job was certainly worth it as the final results look brilliant and really add a brilliant look to this already stunning property.